cheap service & cheap glasses. Your family optometrist should be a member of your family, not just a bargain. For 28+ years, Fresno's favorite family optometrist has been a passionate, caring optometrist who creates the perfect glasses for you, for your family members. People throughout the Central Valley think of Dr. Stewart as a kid’s eye doctor. He has tested over 20,000 lucky children of all ages, many previously diagnosed with ADD or ADHD. Many find that wearing Dr. Stewart's glasses are a lot like cheating on the test, (but legal, of course!). If an eye exam from a preventive optometrist with a holistic approach to vision and learning appeals to you, give us a call today and make an appointment! Dr. Stewart became an optometrist and fit himself, after 3 different eye doctors told him he could never wear contacts. If you have always wanted contacts but ran into obstacles like poor vision, dry eyes or astigmatism, you may find a happy solution with Dr. Stewart. His approach to dry eye is simple, and makes sense—get the heat off, by the most careful, exact prescribing. More power than required to see the bottom row of the eyechart works the nerves and muscles harder and heats everything up; which, Dr. Stewart believes results in redness,dry eyes, distractibility and headaches. 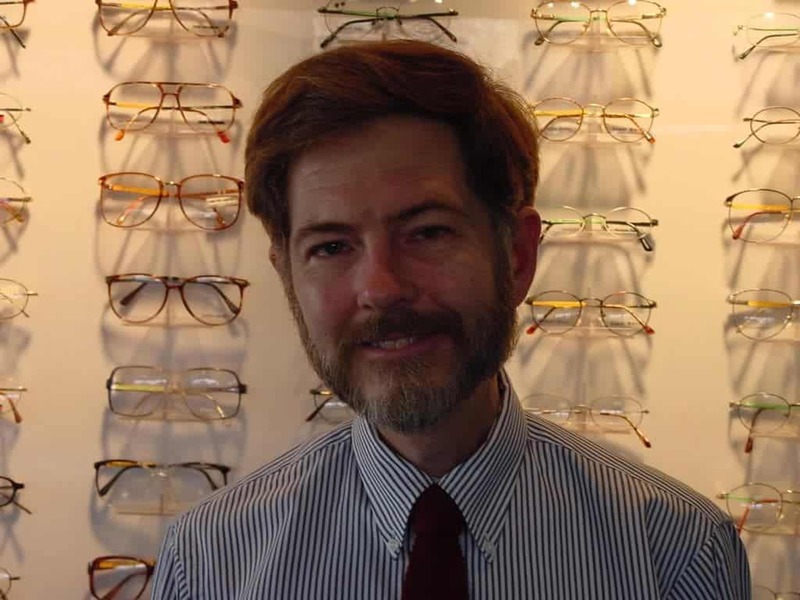 Even Medi-Cal patients have access to this optometrist's exceptional eyecare. If you have questions about what is covered, just give us a call. We will help you answer any questions. Personalized attention in selecting a frame that fits and flatters your appearance. Over 1,000 frames to choose from! We offer contacts that give you superior vision and value--often the same lenses the eye doctor wears himself! We have been serving Fresno's Hmong community for years.